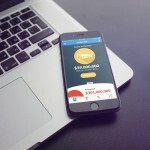 We first introduced you to a super utility app in June called Power. 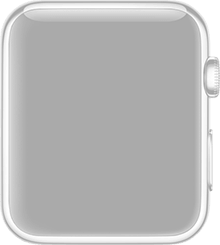 As Christine Chan wrote, this handy app allows you to check your iPhone’s battery by just glancing at your Apple Watch. 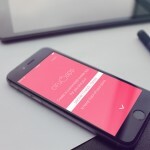 Since then, the app received a nice update bringing low battery notifications. Well, it is time for yet another update and this one brings support for iOS 9. Now with complete support for iOS 9, the app can detect the Low Power Mode as well as the charging of your iPhone. In addition, the battery notifications have been improved for more reliable alerts. Just make sure that you have enabled the background app refresh for Power. Finally, an issue was corrected for the missing battery juice on iPhone when the charge had less than 5 percent remaining. 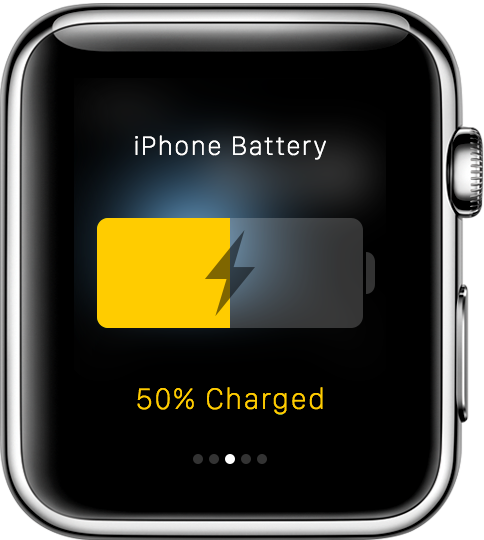 If you are an Apple Watch wearer, Power is a really convenient app to have for checking your iPhone’s battery. Set up the Glance on your Watch so you can check your battery level quickly. When you are traveling or even shopping, it is likely your hands are full and your phone is on your belt or in your bag. 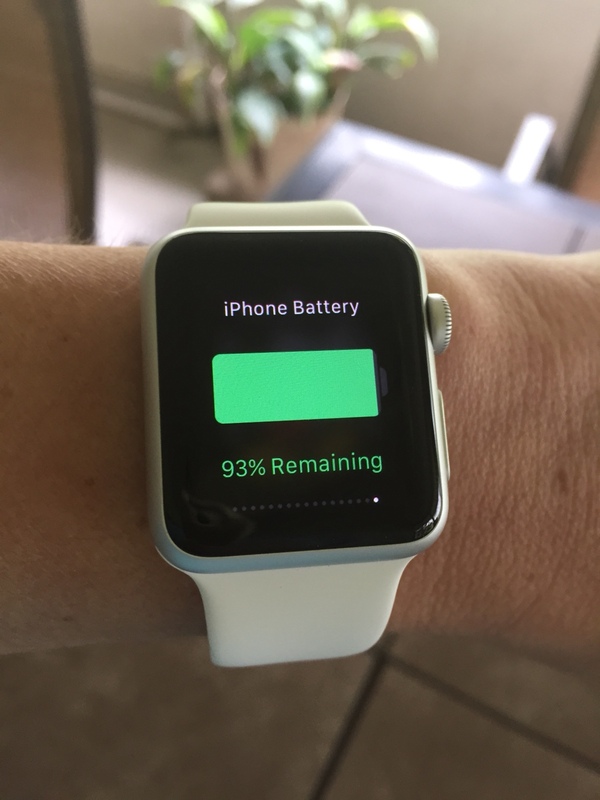 There is no need to dig for it when you have the Power to check your battery on your wrist. 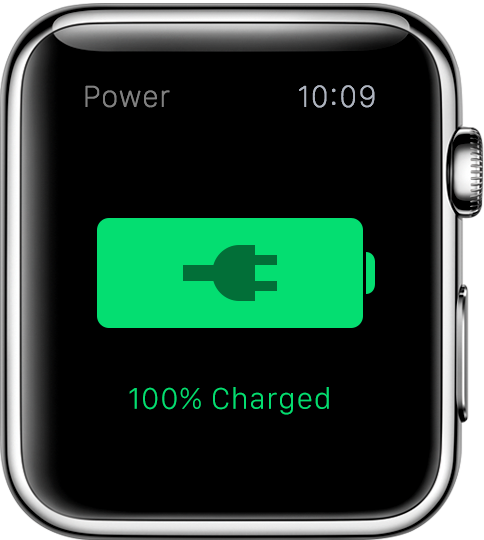 Power is available for $1.99 on the App Store for your iPhone and Apple Watch. In other news today, Apple Music, should I stay or should I go now? and Google takes on Apple TV with revamped Chromecast 2.0.